Robert taught in an easy-to-learn fashion while offering a comfortable and relaxing atmosphere. He definitely had a "friendly neighbor" vs. "rigid teacher" attitude. He showed his extensive knowledge without showing any prejudice of us not having any…excellent overall experience! 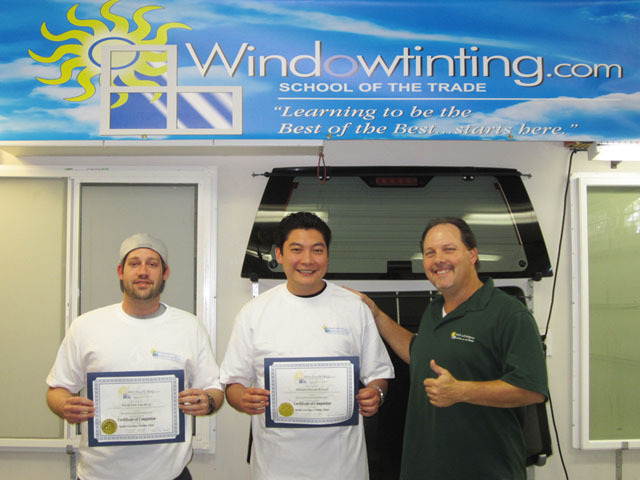 The 2-Day Flat Glass course was a personal experience and a very fun and informative class. When my business gets larger, I am definitely sending my employees to this school. Everything was great!